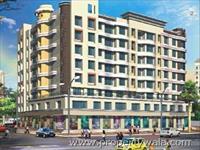 Looking for a property in Kandivali East? 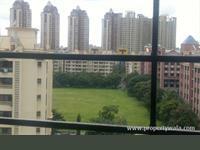 Have a property in Kandivali East? 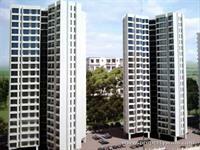 Kandivali East, Mumbai is rated 8 out of 10 based on 7 user reviews. 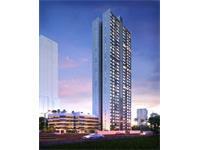 Have a good knowledge of Kandivali East? Share it and become a Locality expert. A world where home is truly redefined. 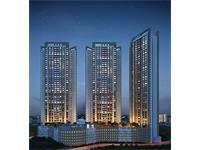 Shapoorji Pallonji Sarova Epsilon presented by Shapoorji Pallonji with 2 & 3 BHK apartments for sale in Kandivali east, Mumbai. 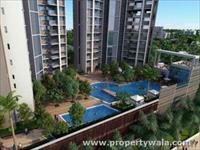 Gundecha Trillium embraces a National Park & Covers of Greenery. 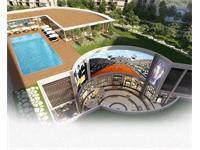 It will present high end customers designer luxury homes. 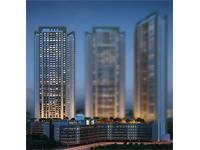 Sapphire Heights offers high-rise apartments set like a beautiful sanctuary amidst lush and luxuriant greenery. 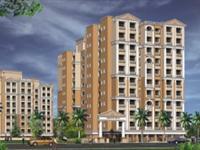 Acme Oasis offers 2 and 3 BHK apartments that have robust conveniences. 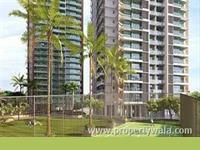 The project site is located in close proximity to various civic amenities. Shapoorji Pallonji Astron an urban residency that are designed to maximize the joy of living with 2 & 3 Bhk's with fulfillment of daily needs. harmony comes alive through thoughtful design. Mahindra Lifespaces Roots offers 2 BHK flats in Mumbai connected to Western Express Highway, Kandivali Railway Station with perfect balance of amenities. 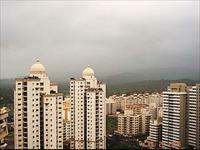 NG Suncity Phase I is offering 1 and 2BHK apartment in ideal location of kandivali East Mumbai. 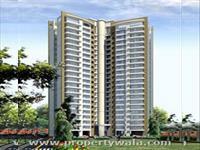 Gokul Paradise presents 1BHK luxurious residential apartment in Kandivali (East), Mumbai. 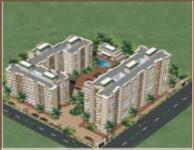 1BHK,2BHK, 3BHK,4BHK Residential Apartment at Kandivali East, Mumbai. 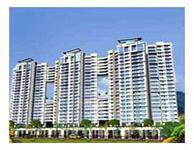 Rajesh LifeSpaces presents beautiful 1BHK, 2BHK, 3BHK and 4BHK residential apartments in Rajesh LifeSpaces White City at Kandivali East, Mumbai. Bredco Viceroy Court is luxury residential project, offering 1BHK and 2BHK residential apartments in ideal location of Kandivali East, Mumbai. Raheja Universal (Pvt) Ltd. presents beautiful 4BHK residential apartment in Raheja Reflection- Odyssey at THAKUR VILLAGE, Kandivali East, Mumbai. 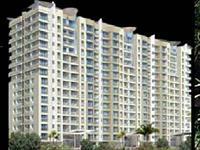 Lokhandwala Octacrest is ongoing project of Lokhandwala Infrastructure, offering 3 BHK flats and located at Kandivali East, Mumbai. 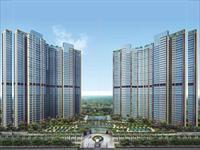 2BHK Residential Apartments in Kandivali (East), Mumbai. Lokhandwala Infrastructure presents beautiful 2BHK residential apartments in Lokhandwala Spring Grove at Kandivali (East), Mumbai. 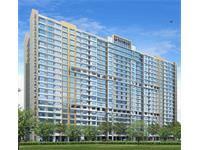 Raheja Universal (Pvt) Ltd presents beautiful 2BHK, 3BHK and 4BHK Residential Apartments in Kandivali (East), Mumbai. 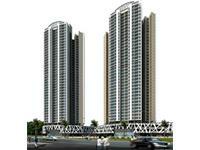 Gokul Nagari 1 presents beautiful 1BHK residential apartments in Kandivali East, Mumbai. 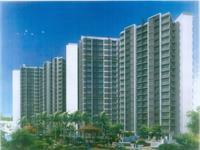 Sea Princess Gundecha Premiere is one of the premium residential project offering 2.5 & 3 BHK apartment in Kandivali East, Mumbai. The first hi-tech residential township of India is spread across an astounding area of 21 lac sq.ft.It comprises of 90 buildings of Gr+8 storeys and 2 high-rise towers of 16-storeys each and is divided into 5 sectors of about 5 lac sq. ft. each. The landscape is beautiful with spacious 2 Blocks and over 270 Houses.2 bhk in excellent location, 3 years old building, with swimming pool,health club. A 3 Towers (Parking Level + Recreational Desk + 21 Upper Floors) Residential Complex comprising of 2/3 BHK apartments by K. Raheja Universal Pvt. 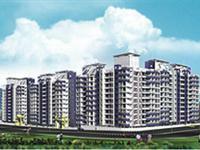 Ltd. at Kandivali in Mumbai. 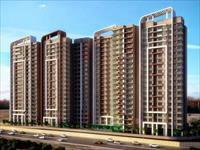 NG Suncity Phase III is a classic enclave of multistory towers offering a choice of well-appointed 1, 2 & 3 BHK flats. 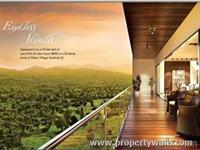 The landscape is beautiful with spacious Houses.It offers us an exclusive 2BHK apartments along with a no. 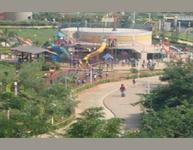 of modular amenities.It is spread over an area of 940 sq.ft.It is ready to possesion. 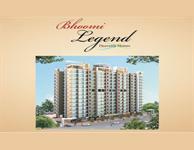 Bhoomi Legend is a 13 Storey tower offering you 2 BHK and enjoys an exclusive surrounding.